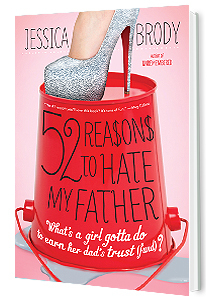 The words, “Free Book Friday” popped into her mind, she raced to GoDaddy.com to check if the domain was available. It was and alas, FreeBookFriday.com was born! Where each week a different author is featured with an exclusive author interview and a drawing to win free autographed copies of his/her book. In a few short years the site has grown tremendously. It now offers four different genre channels: Teens, Fiction, Romance, and Indie, and has featured such celebrity authors as Alyson Noël, Jodi Picoult, Emily Giffin, Jennifer Weiner, Lauren Kate, Audrey Niffenegger, P.C. and Kristin Cast, plus many more. 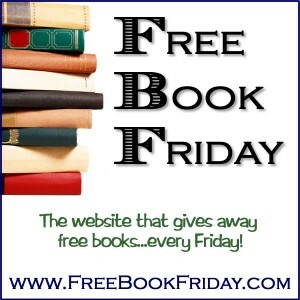 Click here to visit Free Book Friday and start winning free books NOW!